Taking a leap of faith. 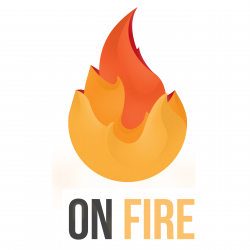 Today’s guest had a light-bulb moment, by surrounding himself with the right kind of people. 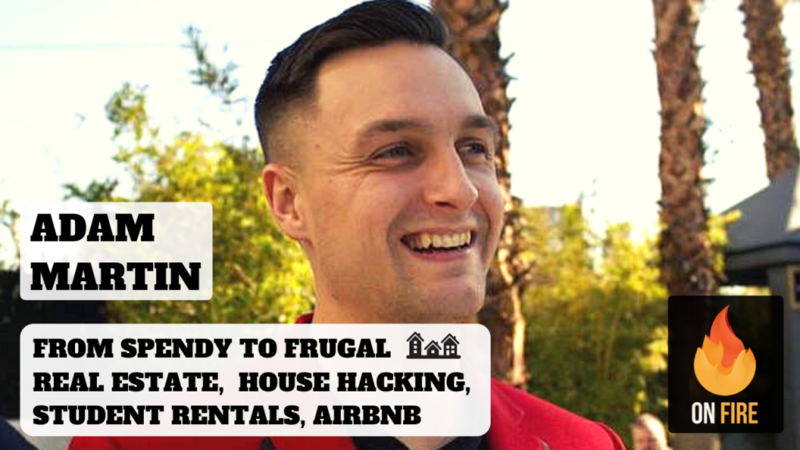 He went from spending all of his money and going into massive debt, to buying two rental properties, living for free by house hacking in one of them, renting to students, hosting on AirBnb, and speaking at real estate events. Looking to turn your life around? Adam Martin will be a huge inspiration.